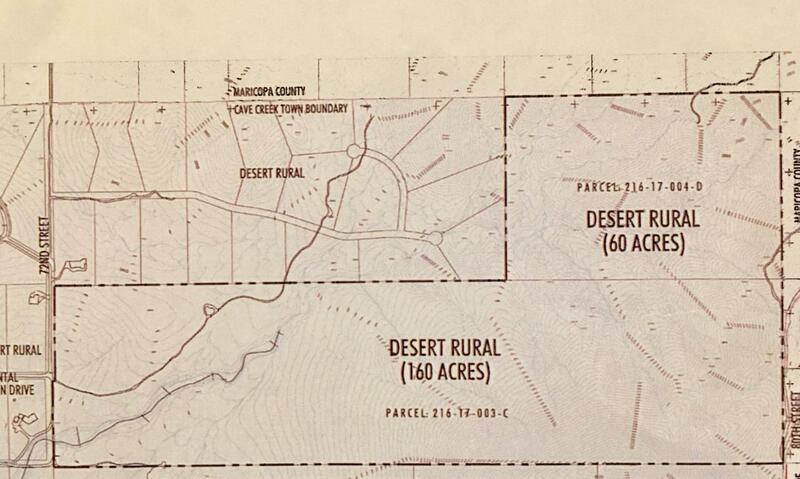 220 Acres of Sonoran Desert Privately Held Land. 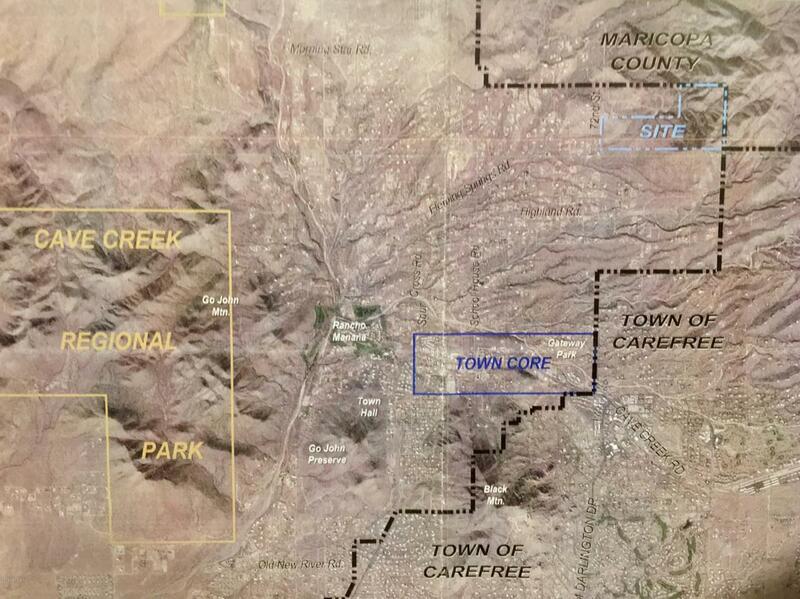 One of the largest exclusive undeveloped parcels in Cave Creek with all the Amenities of Cave Creek, Carefree and North Scottsdale. This is the perfect location to create your own private ranch or develop into a unique community of custom lots and homes. Endless Mountain and city light views with Continental Mountain as a backdrop. Spectacular sunrise and sunsets. 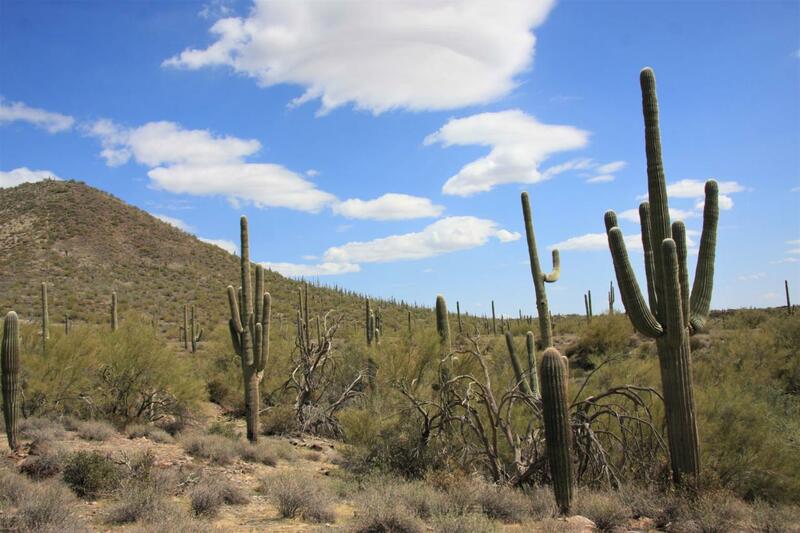 Lush desert vegetation with an abundance of mature Saguaros and Palo Verde surround this wonderful 220 Acre Parcel. Paved roads dead end to West entrance of property. 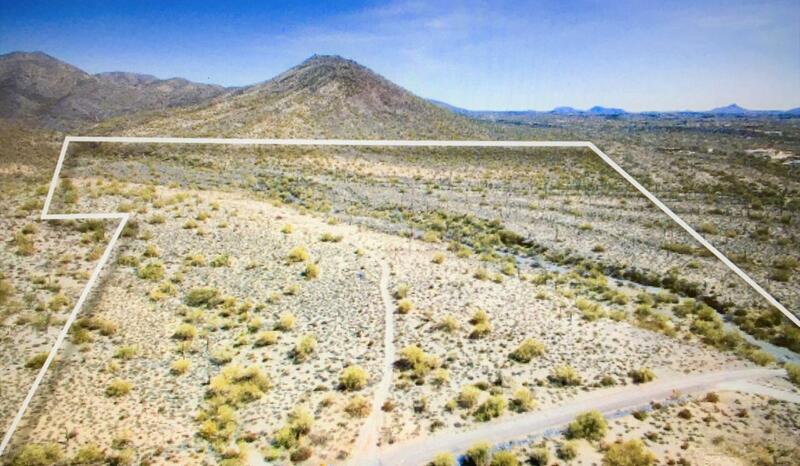 Easy access to the Tonto National Forest, Equestrian Tails, Hiking, World Class Golfing and Dining.